The three-layered pre-washed Little Chums Stars Light Pink muslin bandanas for babies and toddlers are pleasantly soft and even reversible. 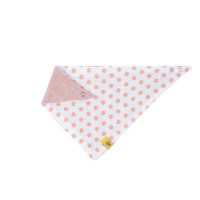 Product information "Bandana Muslin, Little Chums Stars Light Pink"
description & equipment Cheery, colorful, soft and easy to clean, the three-layered pre-washed muslin bandanas for babies and toddlers are 100 % cotton and pleasantly soft. 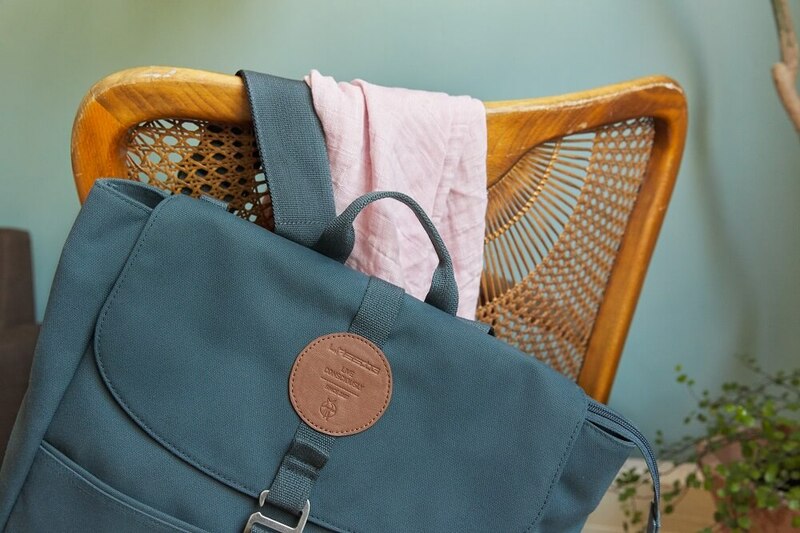 They are reversible and have snap buttons for easy closure. 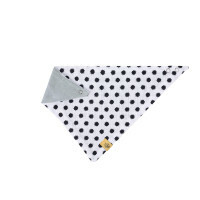 The 39 cm x 20 cm bandanas are available in different designs for boys and girls. With a solid color on one side and a print on the other, they offer a stylish and practical alternative to scarves while keeping clothing dry even when baby is teething.